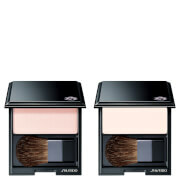 This soft pink blush from Nars is made with transparent pigments that will help you to create a soft and sheer look. 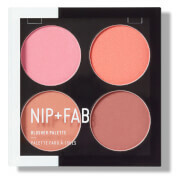 With an innovative formula that imparts a natural, healthy glow for any skin tone, this blusher may be worn alone or layered together for more depth and intensity. 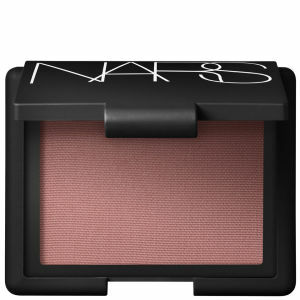 Complementary to any skin tone, this Nars Blush is a must have for every woman's make up collection. I'm overwhelmed with this blush and I heavily regret that it has been discontinued... I've been using it for a while and I'm falling in love more and more every day. Sheer glow and natural look - what else can a girl want? 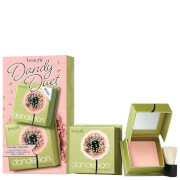 It is totally flattering and makes an impression of a summerish, invisible makeup. Just a hint of colour on your cheeks. Natural and dewy. Highly recommended!